Our UPC Team is constituted by highly experienced Intellectual Property lawyers, all part of AMAR GOUSSU STAUB. AMAR GOUSSU STAUB is a professional, approachable and responsive law firm providing excellent value and support to its domestic and international clients, on intellectual property and new technologies laws. It was founded in 2008 by experienced lawyers, under the name Lavoix Avocats, as part of an inter-professional network with an intellectual property firm which ended in 2016. It has a renowned national and international patent, trademark, design, software and copyright practice. It advises its clients on the development and licensing of their intellectual property rights and negotiations of commercial contracts, and represents them in national and international litigation and arbitration. Its clients are from the worlds of IT, telecoms, defense and security, automotive, health and luxury fashion. Cyrille Amar practices law at the Paris Bar since 2000. Before that he spent nine years as in-house counsel in the Philips group where he was the General Counsel of the mobile telephony division. In 2003 he co-founded the firm that became in 2017 Amar Goussu Staub. Cyrille has an extensive experience in intellectual property, with a particular focus on the telecommunication industry, and represents clients from all industrial property sectors. Cyrille has an extensive practice of IP transactions, strategic IP advice and IP litigation before French and European courts. He acquired a broad experience of international arbitration in relation to patents, notably FRAND licenses. 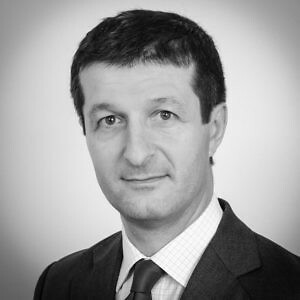 Cyrille also has an in-depth expertise of infringement, invalidity, and unfair competition actions as well as licensing, development, distribution and IT services agreements disputes. Cyrille Amar graduated from Sciences Po Paris, ESSEC Business School and the Universities of Lyon, Exeter and Aix-en-Provence. Louise Amar joined Amar Goussu Staub in 2013 where she successfully launched the UPC Blog in 2013. Louise became a junior lawyer at Amar Goussu Staub in 2016 after engaging in academic research at the University of Kent and Birckbek University of London, where she also taught different areas of law. 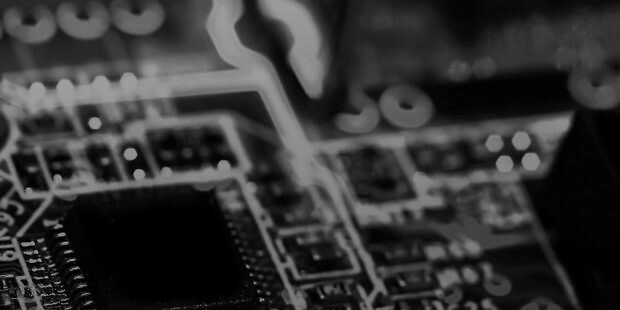 Louise works on issues related to patents declared essential to mobile telecommunication standards and FRAND licenses as well as commercial and IP contracts. Louise participates to actions before French courts as well as in cross-border projects and international arbitration. As the main contributor to the UPC Blog, Louise has acquired expert knowledge on the Unified Patent Court and the Unitary Patent. Louise Amar completed her Legal Practice Course at BBP Holborn in 2015. 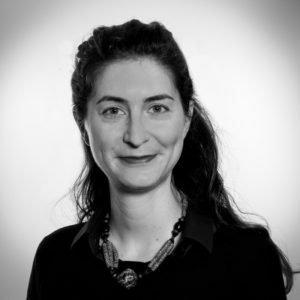 Louise graduated from SOAS University of London with an LLM in Law Development and Governance (2010), and from the University of Kent in partnership with the University Paris I Panthéon Sorbonne with an LLB in English and French Law and a French License en Droit (2009).